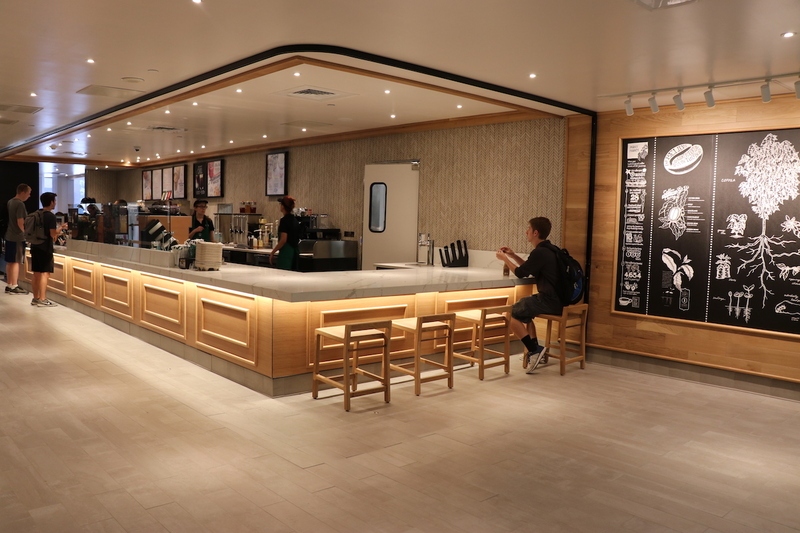 This new licensed Starbucks store, owned and operated by Penn State Auxiliary & Business Services, is located in the library’s Paterno Wing. 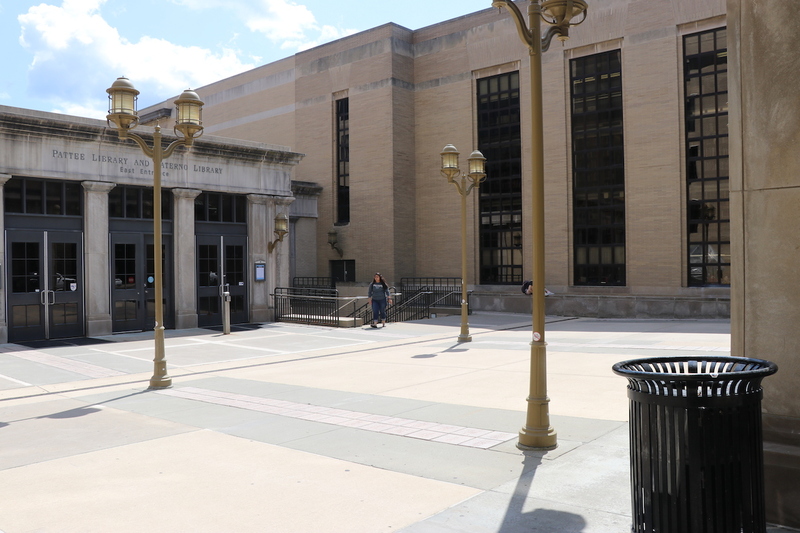 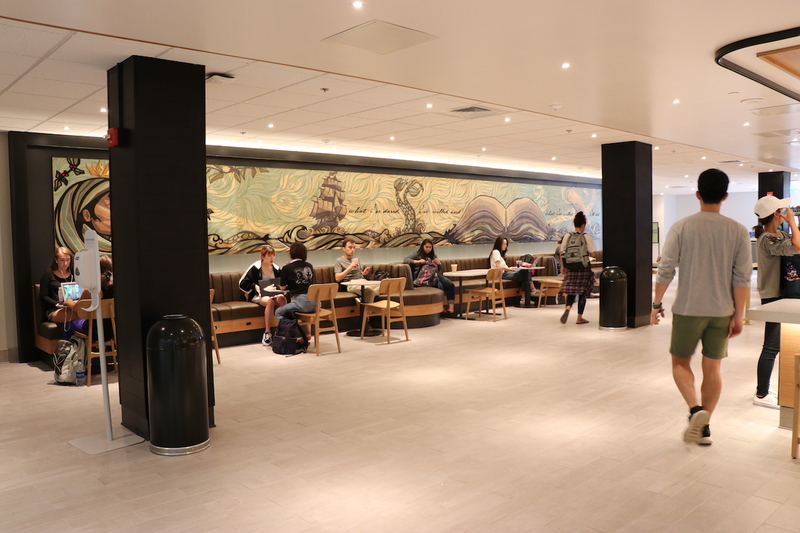 It’s the second Starbucks on campus, joining the store at the HUB-Robeson Center. 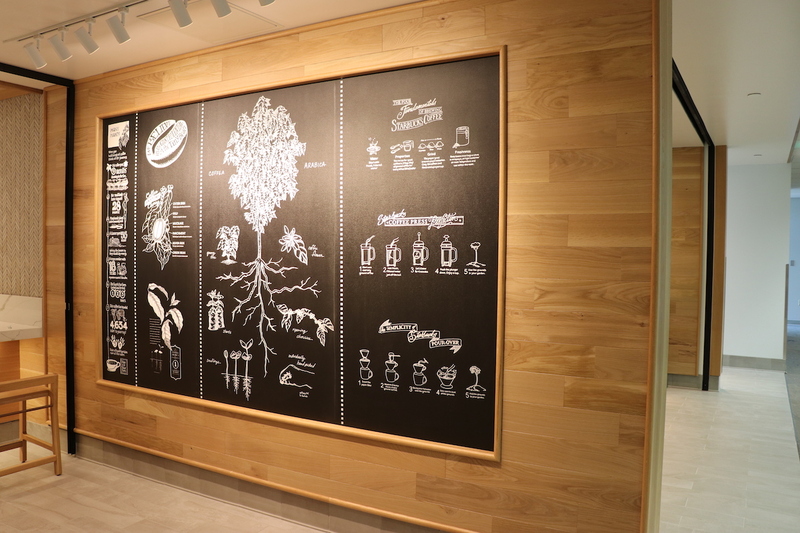 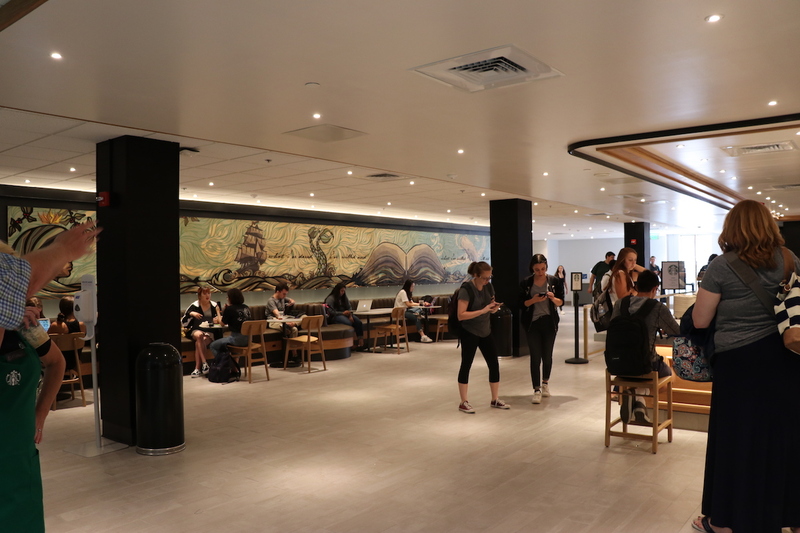 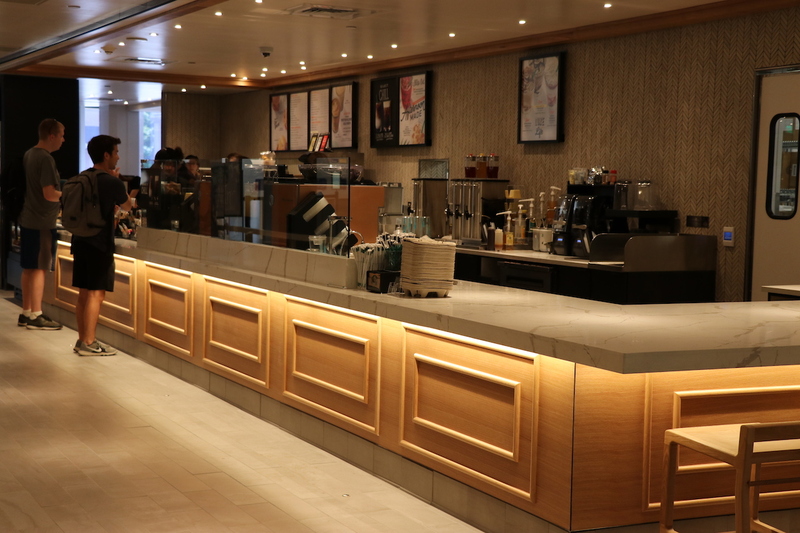 At 2,800 square feet, the new, full-scale Starbucks offers plenty of seating as well as a wide selection of food and beverage choices. 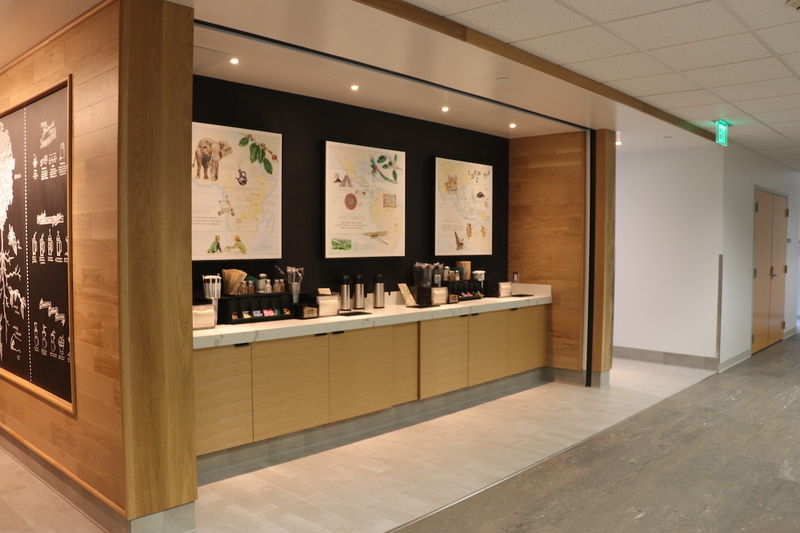 Fresh bistro boxes are delivered daily, and customers can choose from sandwiches, salads, and healthy snack items, along with pastries and a wide range of beverages and bottled items. 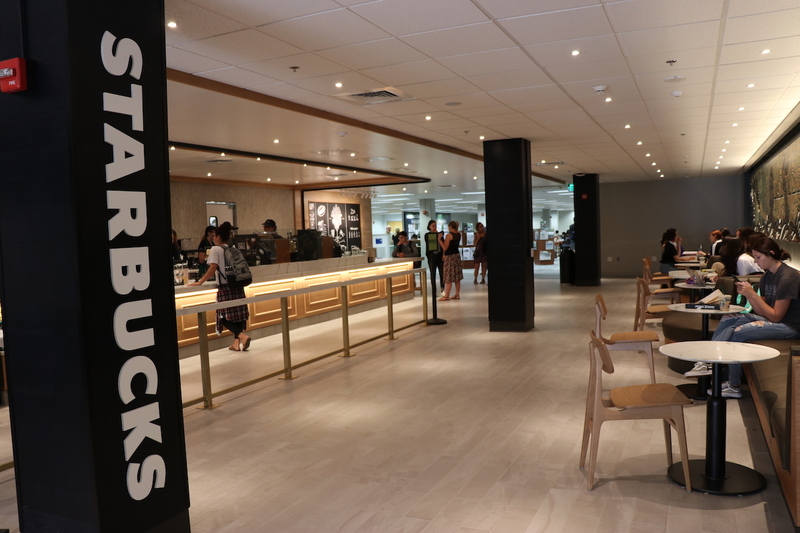 This is a cashless operation. 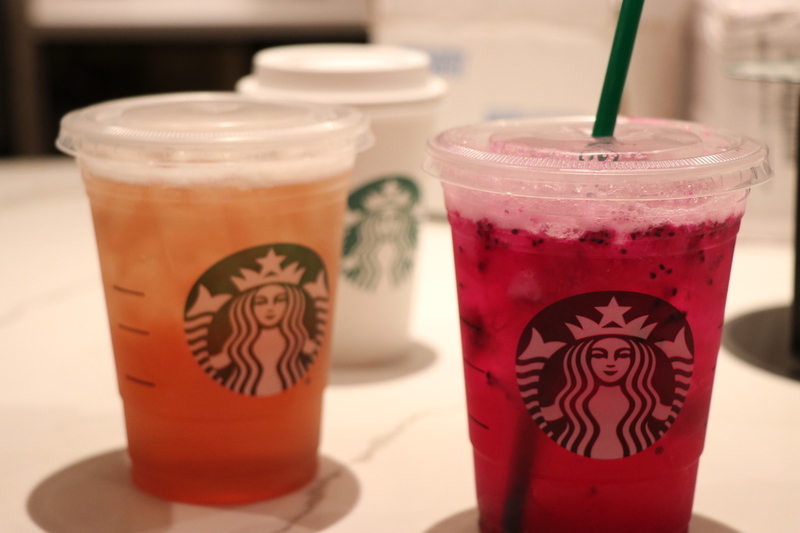 We take Visa, Mastercard, Amex, Discover, LionCash+, Meal Plan, and Starbucks gift cards as payment.